What do I do if I’m addicted to drugs? What if someone I love is addicted to drugs? How do I know it’s an addiction? It might be a hard thing to admit, or even realize. But ultimately, the best thing that you can do, either for yourself or a loved one, is to seek help. The first step to getting help is realizing or admitting that you (or your loved one) have a problem. Some questions you might ask yourself are: have you tried to cut down or stop, but just can’t seem to? Do you have cravings for drugs, or do you find yourself thinking about taking drugs when you don’t have them? Is your drug use getting in the way of your life, your relationship, and your responsibilities? Are you continuing to use the drug even if it’s threatening your life and well-being, or even the well-being of those around you? If ‘yes’ is the answer to any or all of these questions, you have a drug problem. The hardest part about drug addiction is realizing that you have a problem and admitting you need to get help. But one of the most significant turning points in your addiction can be when you seek out this help. Whether you turn to a loved one for help, or go directly to a rehabilitation center, you are making the right decision for changing the rest of your life (and probably ultimately saving it). You might think, if I want to stop using drugs badly enough, why can’t I just stop using them one my own? Unfortunately, it’s rarely, if ever, just that simple. Drugs cause serious changes to your brain, affecting your self-control. Drugs are chemicals that directly affect the neurons in your brain, which make up the communication system of the brain. Different drugs affect these neurons differently, some mimicking neurons and others latching on to them. One of the major causes of addiction from most drugs is the upped amount of dopamine production. Dopamine is a natural neurotransmitter in our bodies that helps regulate our emotions and motivations. The over-stimulation of dopamine that is caused by drugs, activates our brain’s feelings of pleasure. Naturally people want to be happy, and drugs can trick your brain into thinking that while taking these drugs, you are happy. Thus, in turn you being a vicious cycle. You want to feel happy, so you take the drugs that trick your brain into thinking it’s happy, you come off that high and feel the need to take the drugs again to bring back the happiness. This is where the addiction comes in. So what can you do about it? Inpatient rehabilitation centers are a great place to go to seek treatment, to disrupt the control that drugs have over you and regain control over your life. Someone with an addiction leaves their life to live in the residence halls of an inpatient rehab center, to have around-the-clock professional care and no access to drugs. You will be out of the environment that caused you to try drugs and become addicted in the first place. The treatment is going to be individualized, based on your particular drug addiction and your personal needs in order to foster lasting changes. Inpatient drug rehab is a great option because it forces you to put your time and effort into ridding yourself of these addictions. You are in a place where you will not have access to drugs, but you will have access to medical professionals and a support system of people who know how to help and understand exactly what you and your body are going through. You might think going away from your family, friends, home and work would be an inconvenience, but a complete change of environment can be a huge step in helping rid an addiction, with the proper structure and supervision. You will be in a stress free environment where your entire focus can be on your life, and making those changes that brought you to the rehabilitation center—to become drug free. 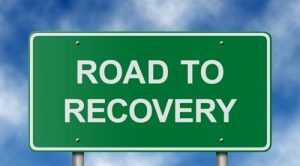 The first step of rehab will be to safely detox your body of the drugs, removing all of the drugs from you system in order for you to regain full control of your mental abilities. This process can be grueling because you may go through many withdrawal symptoms (physical, emotional, and psychological). 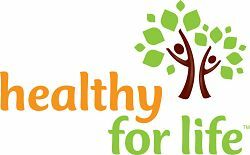 Those who work at rehabilitation centers are experienced in helping patients through this process of detoxifying the system, and making sure that you are safe. 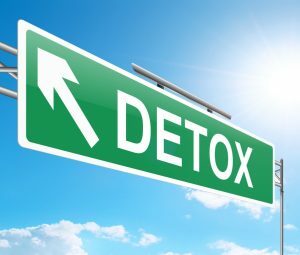 Once you have detoxed, your treatment plan will be catered to your own personal needs, whether it is behavioral treatment or medicines, or a combination thereof. Being treated for drug addiction is not an easy or quick process. It involves changing deeply embedded behaviors, and the chance for relapse is always there. That’s why inpatient rehabilitation centers have proved very successful in helping those with addictions—it gives the person the chance to separate from all potential triggers of an addiction, and the focused time to devote to learning new behaviors and lessons that are more likely to stick once the person leaves rehab. When you have had an addiction and you do leave rehab, if possible, it is best to surround yourself with a great support system of people who want you to succeed. If you surround yourself with reasons why not to get back into drugs (such as good friends or a stable job), you will find that you have more of a reason to stay sober and those around you can motivate you. If you have gone through treatment and do relapse, you have already built the foundation for recovery and have learned the lessons to sobriety, and you just need to alter your treatment plans to find what is going to work. Take that different approach. After you’ve successfully completed formal treatment for drug addiction, it is best to continue participation in your continued sobriety by attending self-help groups. 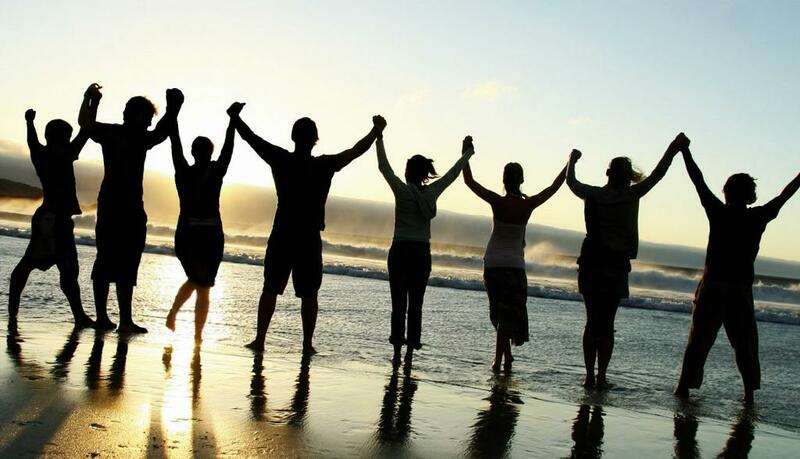 These groups encourage on-going support and encouragement that can make the difference in truly changing your life or falling back into your addictions. You are not along in your addiction. It takes a huge amount of courage and strength to take the steps to being clean, but in the end, the physical and mental changes will give you a much happier, healthier, and longer life.